Guru Labels are one of Australia's leading manufacturer and supplier of Water Bottle Labels. Water Bottle Labels are widely used by beverage manufacturers to continue to brand their water bottles for sale in stores or at markets - your water bottles should have your brand on the labels! 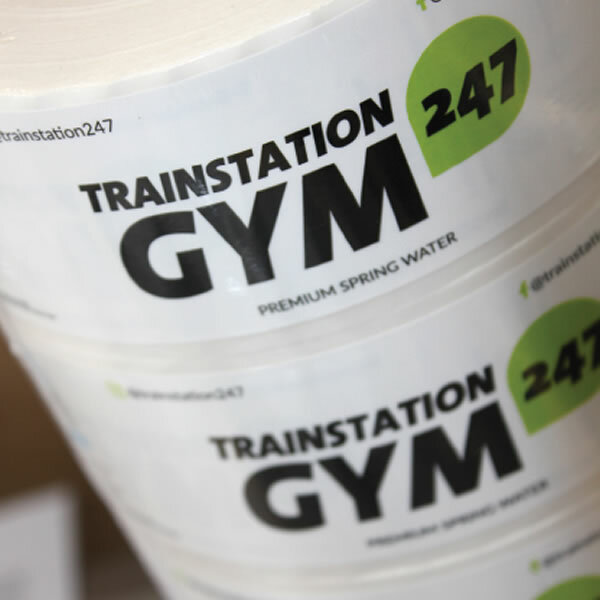 Water Bottle Labels can combine a wide range of information including company name, logo, text, contact details, etc and tell a story about the flavour, origin and brand. 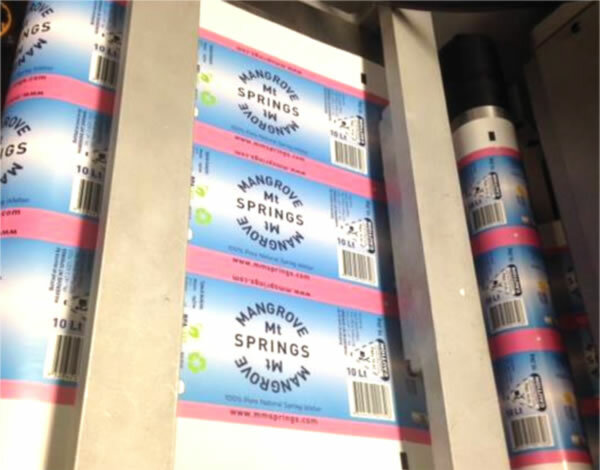 Supplied on easy to use rolls, we manufacture our Water Bottle Labels on high quality raw materials such as polyester guaranteeing your Water Bottle Labels perform faithfully even under extremely harsh conditions.